Summer is here and so are more beautiful themes from Mixbook. As you hit the road, chill by the pool, visit Mickey and pals, or get lost in wanderlust in a Euro-venture, we've created the perfect photo book themes to match how you chose to spend summer. There's something for every sun lover this season! 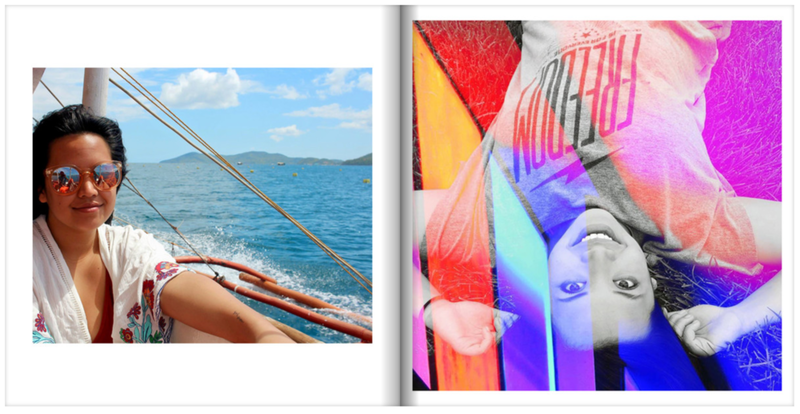 Here's our top picks for the best summer photo book themes. Simple, clean, fresh! Multi Photo Layout gives you great layout options for a quick photo book without any backgrounds or stickers to accent photos. This is a unique option for the minimalists looking for a simple spread to showcase their summer snaps. 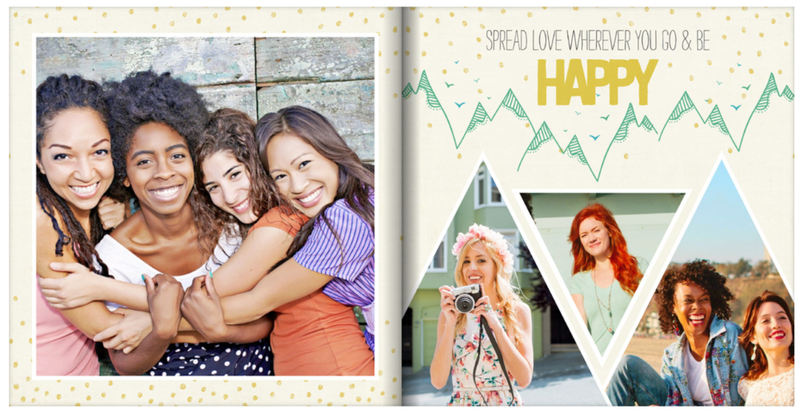 If you're looking for a feel-good photo book theme, Good Vibes will bring you plenty of smiles. We've filled this theme with the trendiest illustrations and backgrounds. You'll find rainbows, unicorns, succulents, jewels, and more! It's the perfect summertime combination. Get those famous mouse ears on, because this next theme is pure magic! A Magical Adventure captures all the fun and wonder of your favorite theme park visits. 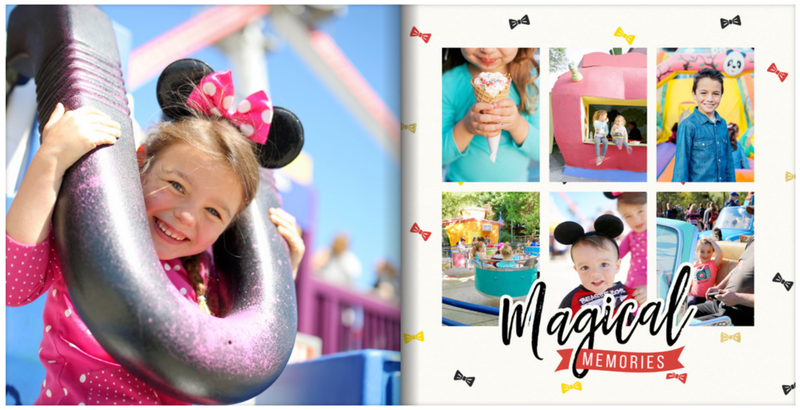 Recap your favorite rides, the characters you ran into, the big treats you devoured, and more! Families planning their theme park tour will love this book. It'll be the bedtime storybook the kids will keep begging for. Are you the type prefers to stay in when it's just too hot outside? Well crank the A/C and get crafty with our Favorite Recipes Cook Book by Molly Hatch. Take the summer weekends with the kids and relive grandma's favorite recipes. Shoot your final products and create a cookbook you can pass down to your kids. It's a great way to organize your favorite recipes. Be one with nature and bright poppy colors! Gemstone Succulents features beautiful succulent illustrations and geometric crystals. The gold quotes are the perfect accent to this eye candy theme. 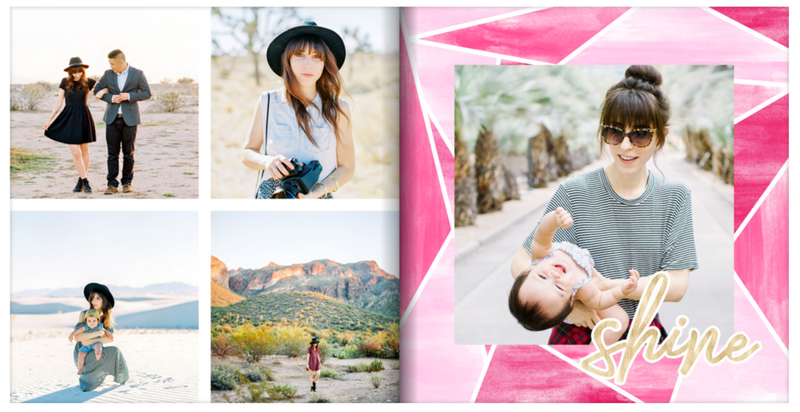 All your summer shots will look gorgeous next to these backgrounds and stickers. This theme is perfect for bachelorette parties, outdoor trips, and as a gift to your best friend. This one's for the scrapbook fans. 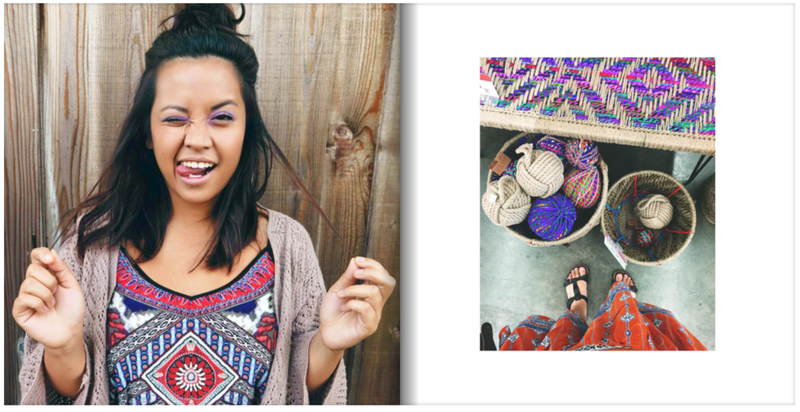 Want a theme with a crafty look? Live Free by Michelle Coleman will satisfy the crafter within. This photo book is great for any summer recap. It features evergreen spreads with a theme that is limitless. 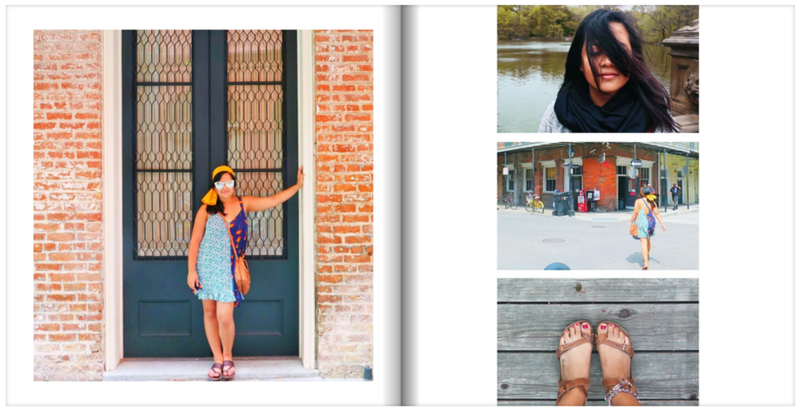 You could include your entire summer in this photo book! Play with the unique photo slots and whimsical patterns to unless your creativity.